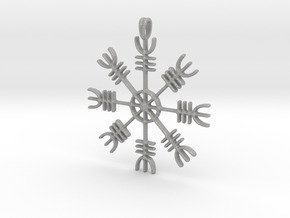 $36.78 by SYMBOLICA JEWELRY | Symbol Heritage Formed Into 3D Jewelry. 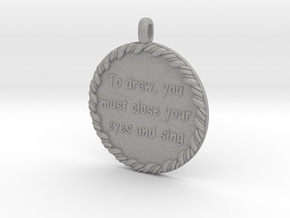 $32.31 by SYMBOLICA JEWELRY | Symbol Heritage Formed Into 3D Jewelry. 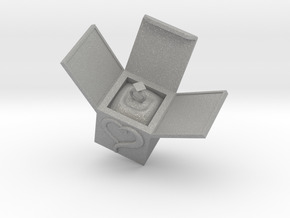 $28.73 by SYMBOLICA JEWELRY | Symbol Heritage Formed Into 3D Jewelry. 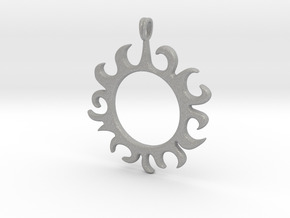 $29.58 by SYMBOLICA JEWELRY | Symbol Heritage Formed Into 3D Jewelry. 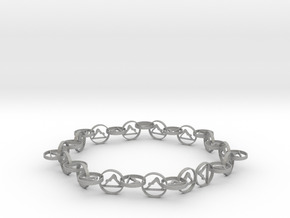 $36.72 by SYMBOLICA JEWELRY | Symbol Heritage Formed Into 3D Jewelry. 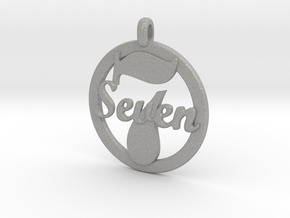 $45.40 by SYMBOLICA JEWELRY | Symbol Heritage Formed Into 3D Jewelry. 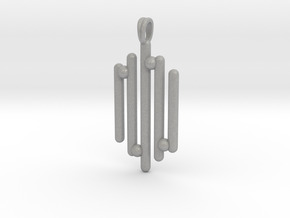 $40.73 by SYMBOLICA JEWELRY | Symbol Heritage Formed Into 3D Jewelry. 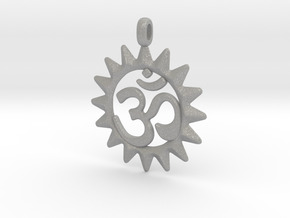 $31.08 by SYMBOLICA JEWELRY | Symbol Heritage Formed Into 3D Jewelry. $39.95 by SYMBOLICA JEWELRY | Symbol Heritage Formed Into 3D Jewelry. $36.76 by SYMBOLICA JEWELRY | Symbol Heritage Formed Into 3D Jewelry. 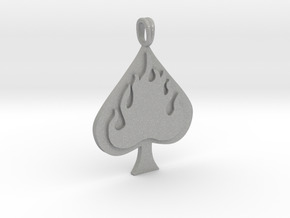 $34.84 by SYMBOLICA JEWELRY | Symbol Heritage Formed Into 3D Jewelry. $32.65 by SYMBOLICA JEWELRY | Symbol Heritage Formed Into 3D Jewelry. 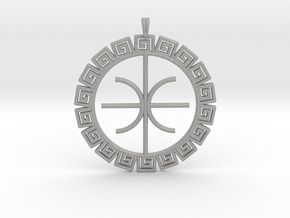 $46.46 by SYMBOLICA JEWELRY | Symbol Heritage Formed Into 3D Jewelry. 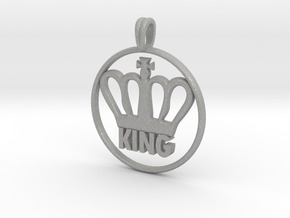 $34.77 by SYMBOLICA JEWELRY | Symbol Heritage Formed Into 3D Jewelry. 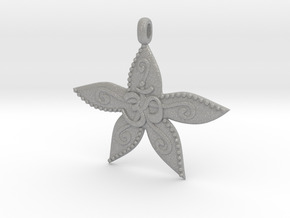 $40.89 by SYMBOLICA JEWELRY | Symbol Heritage Formed Into 3D Jewelry. 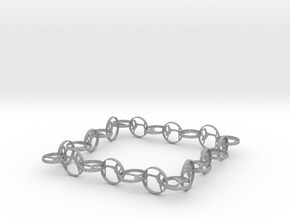 $38.12 by SYMBOLICA JEWELRY | Symbol Heritage Formed Into 3D Jewelry. $40.60 by SYMBOLICA JEWELRY | Symbol Heritage Formed Into 3D Jewelry. 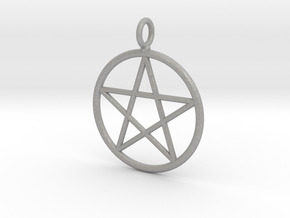 $38.17 by SYMBOLICA JEWELRY | Symbol Heritage Formed Into 3D Jewelry. 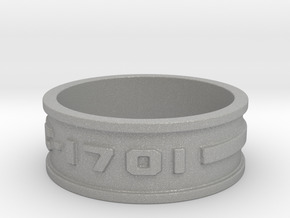 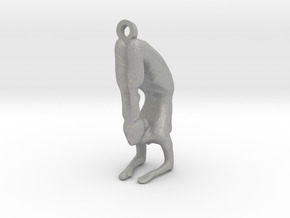 $40.12 by SYMBOLICA JEWELRY | Symbol Heritage Formed Into 3D Jewelry. 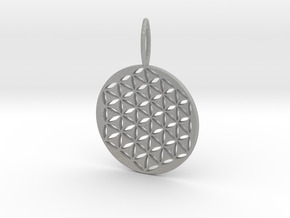 $40.62 by SYMBOLICA JEWELRY | Symbol Heritage Formed Into 3D Jewelry. 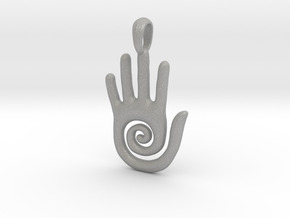 $33.23 by SYMBOLICA JEWELRY | Symbol Heritage Formed Into 3D Jewelry. 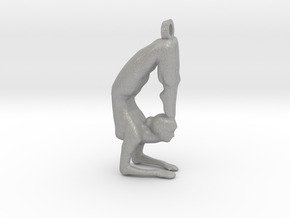 $48.10 by SYMBOLICA JEWELRY | Symbol Heritage Formed Into 3D Jewelry. 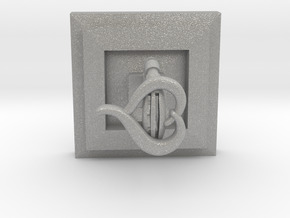 $28.89 by SYMBOLICA JEWELRY | Symbol Heritage Formed Into 3D Jewelry. 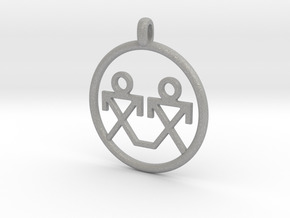 $35.21 by SYMBOLICA JEWELRY | Symbol Heritage Formed Into 3D Jewelry. $40.88 by SYMBOLICA JEWELRY | Symbol Heritage Formed Into 3D Jewelry. 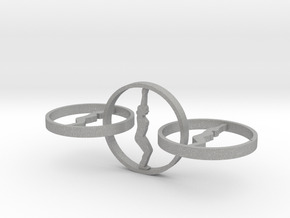 $28.49 by SYMBOLICA JEWELRY | Symbol Heritage Formed Into 3D Jewelry. 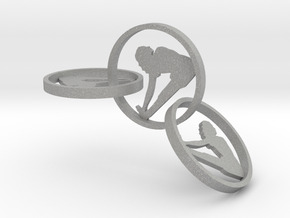 $33.52 by SYMBOLICA JEWELRY | Symbol Heritage Formed Into 3D Jewelry. 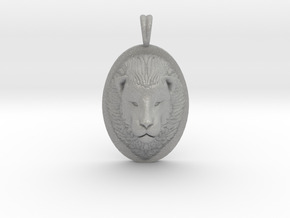 $47.46 by SYMBOLICA JEWELRY | Symbol Heritage Formed Into 3D Jewelry. 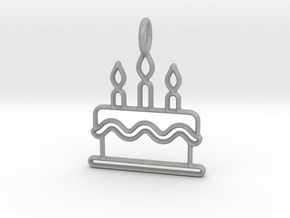 $25.92 by SYMBOLICA JEWELRY | Symbol Heritage Formed Into 3D Jewelry. 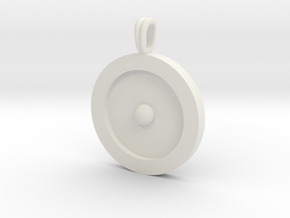 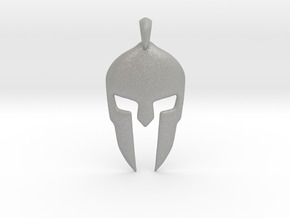 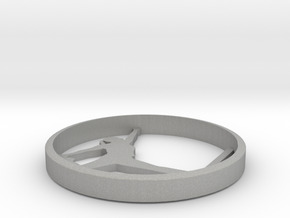 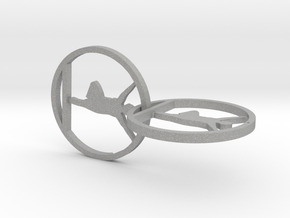 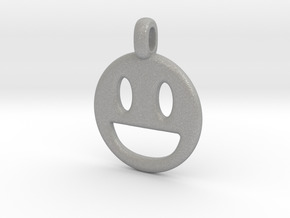 $30.09 by SYMBOLICA JEWELRY | Symbol Heritage Formed Into 3D Jewelry. 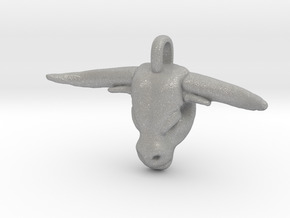 $33.04 by SYMBOLICA JEWELRY | Symbol Heritage Formed Into 3D Jewelry.